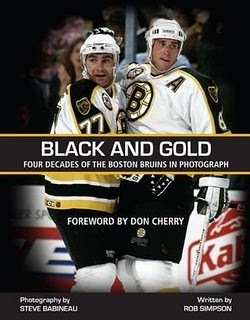 Remember this book from 2008? 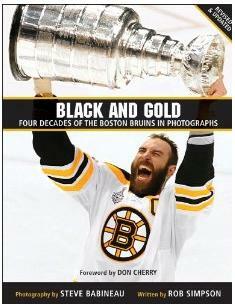 Obviously Bruins photographer Steve Babineau has added 32 pages of content, mostly new photos to the book, mostly of the 2011 championship and the 2010 Winter Classic from Fenway Park. Don Cherry jumps on board and writes an all new forward.